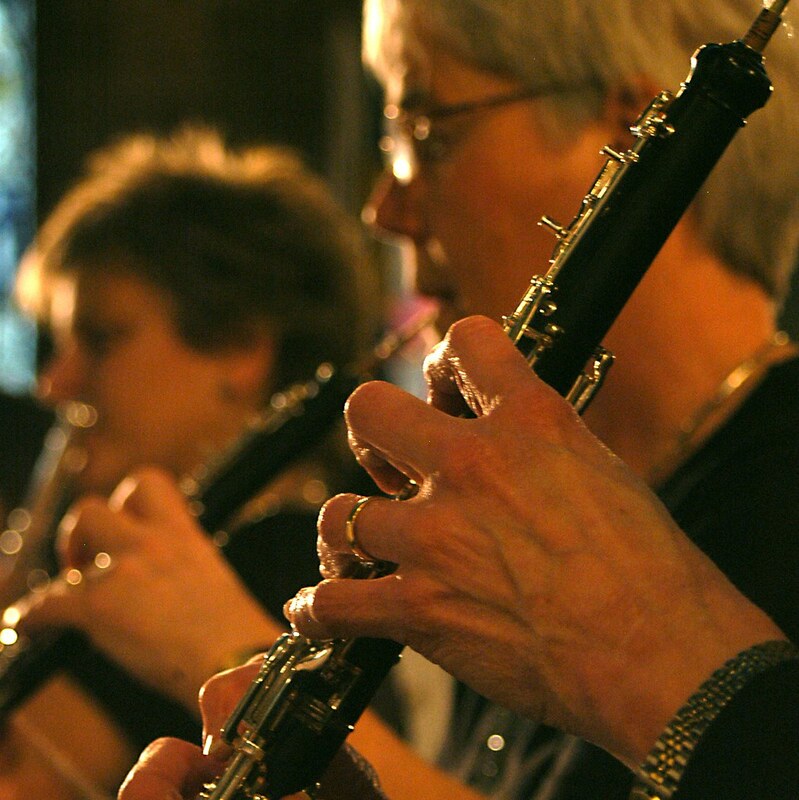 To present concerts of interesting music, not normally heard live, in venues throughout the region. 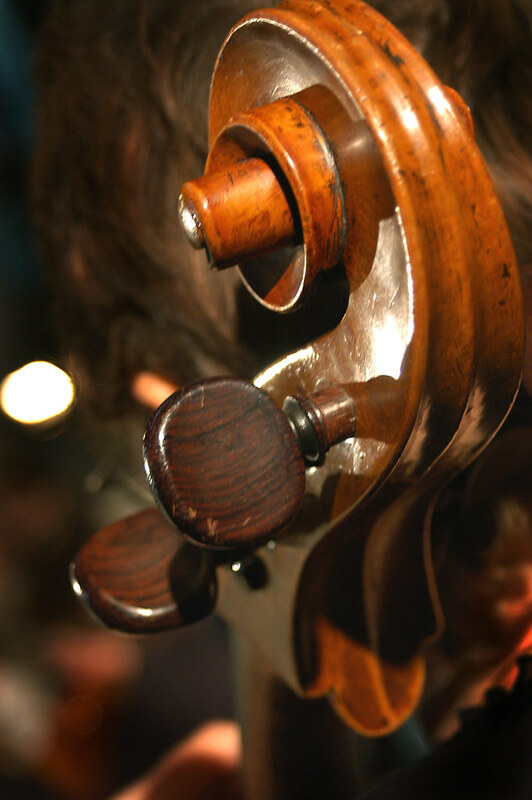 Each concert should be varied and balanced, and generally include music from the Baroque period through to that written by living composers (including giving the first performance of new works). To improve the musicianship and skills of amateur players from the region through the involvement of professional musicians as coaches, soloists and musical directors in every project or concert. To encourage the involvement of young players from the region in the musical, social and administrative aspects of the group. 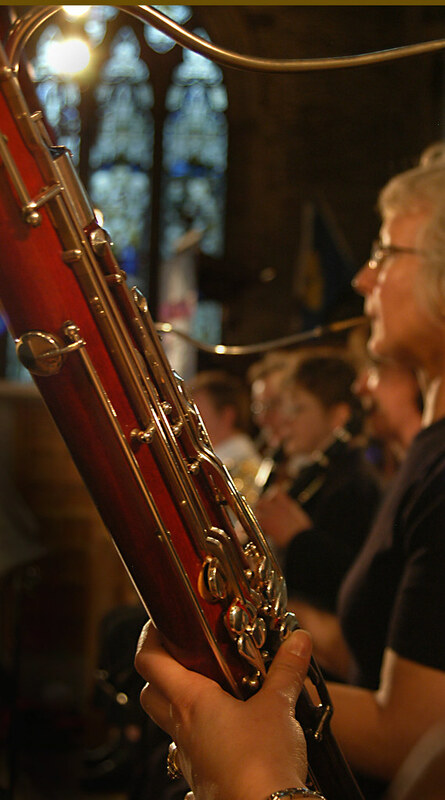 Membership of the group is open to any individual who can offer a commitment to the aims and ethos of Helix and has the potential as a musician to work to achieve the high musical standards set by the group. Actual playing experience is dependent on works selected. It is a Helix policy to share the playing so that all active, committed players have equal opportunities. 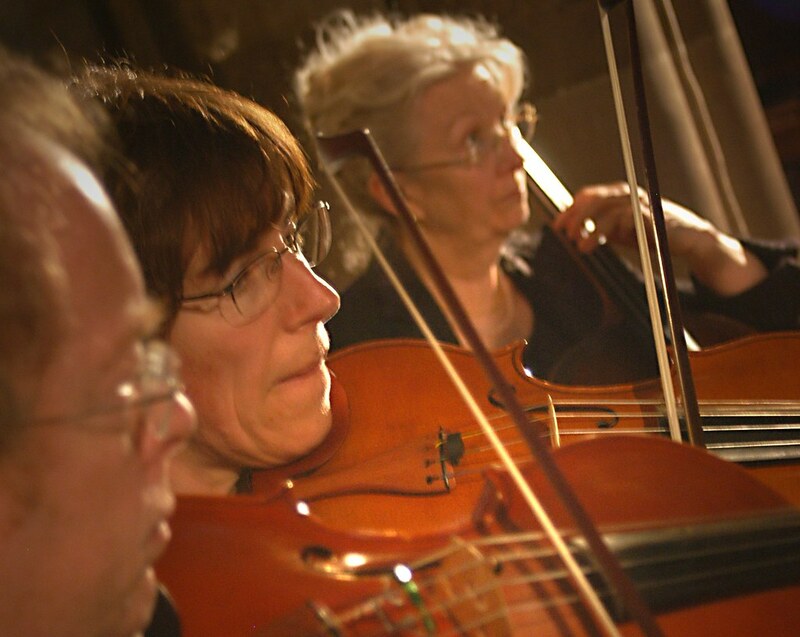 The musical ethos is reflected in the management of the group, which operates as a players’ cooperative. The Committee is a forum of players and meetings are open to any player in the group who would like to contribute in a practical way through the sharing of administrative tasks e.g. marketing officer, librarian. Other players may make suggestions and offer feedback at any time. The Players’ Committee should not reduce to fewer than 4 active members; should this number not be available to support the group, an Extraordinary Meeting of all players associated with the group during the current and previous concert season (1 September-31 August) will be called to discuss the future of the group. Should the group be wound up, any monies accrued will be used to pay off creditors and the balance returned to NFMS East Midlands/East Midlands Arts Board (the group’s principal funder). The group will not terminate in debt; any Committee Members associated with the group in these circumstances will undertake to raise sufficient funds through paid engagements to meet all outstanding costs. Because of the programming policy and the existence of a ‘pool’ of players, Helix will not operate a subscription policy for its players. However, players must cover their own transport and accommodation charges, and undertake to attend all rehearsals for each concert/project. Where the costs of participation might prevent a player from participating, a subsidy may be offered. All public performances and rehearsal venues should be open to as wide an audience as possible. Venues should offer good accessibility for disabled people, including wide doorways and aisles, good sight lines, unfixed seating, suitable toilet and refreshment facilities, access for guide dogs and reserved parking spaces. Helix should endeavour to take concerts into smaller communities in the region, which rarely have the opportunity to host live chamber orchestra concerts. The Helix Ensemble believes that no individual should suffer discrimination on the grounds of their race, ethnic or national origins, gender, marital status, sexual orientation, disability, age, socio-economic status, or religious or political beliefs. 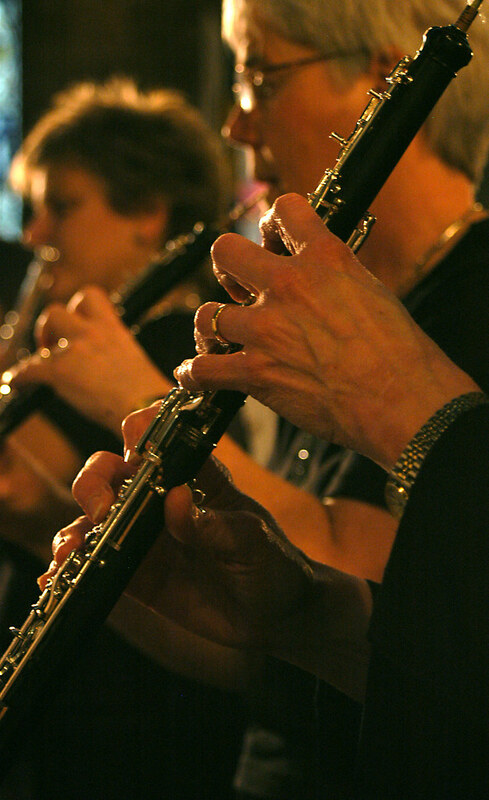 The Ensemble will therefore promote equal opportunities through all aspects of its activities as a regionally-based organisation: advocating on behalf of music-making in the community and through offering participatory playing and listening opportunities as accessibly as possible.